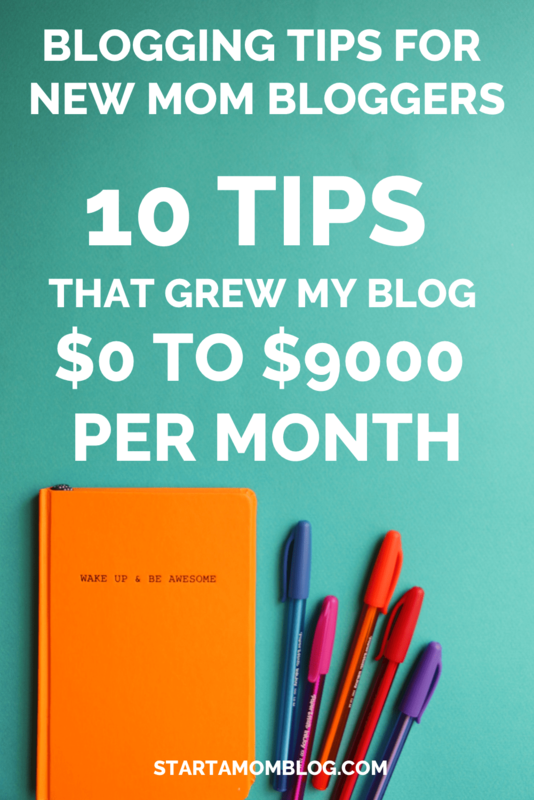 How Do You Make Over $100,000 in a Month With a Blog? She does not have a fancy office, a team of writers or even a house. She travels the country with her husband and two dogs. And while her wifi is spotty most of the time, she still manages to run a hugely successful blog and make thousands per month. Who is this woman? It’s Michelle from Making Sense of Cents. In May of 2012 she made $672 with her blog. And last month, in July 2016, she had her first 6 figure MONTH, at $112,594! That is just over 4 years to grow a business from a few hundred to a hundred thousand. Amazing! And just this past January in 2017, she made over $139,000 in one month with her blog. Seriously, I can’t even type that number it’s so large. Find out how she does it below! Most businesses have expenses that balloon when they scale that large, but not in Michelle’s case. Her expenses count for about 4% of her income. That is so super low. Even after expenses and taxes, her one month income is more than what most people make in a year. Are you convinced yet that blogging is an amazing hobby – which can turn into a huge business? Michelle’s blog started out as being a hobby blog. A place for her to share her journey getting out of $38,000 in student debt. After one year she started making money from this hobby blog. And once she started, my goodness, it just grew! Below is a chart of her blog income reports by month from May 2012 to January 2017. 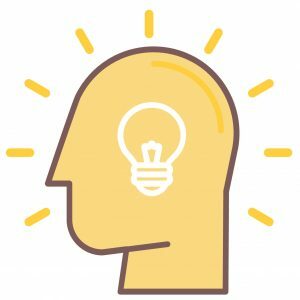 How Do You Make Money With a Blog? 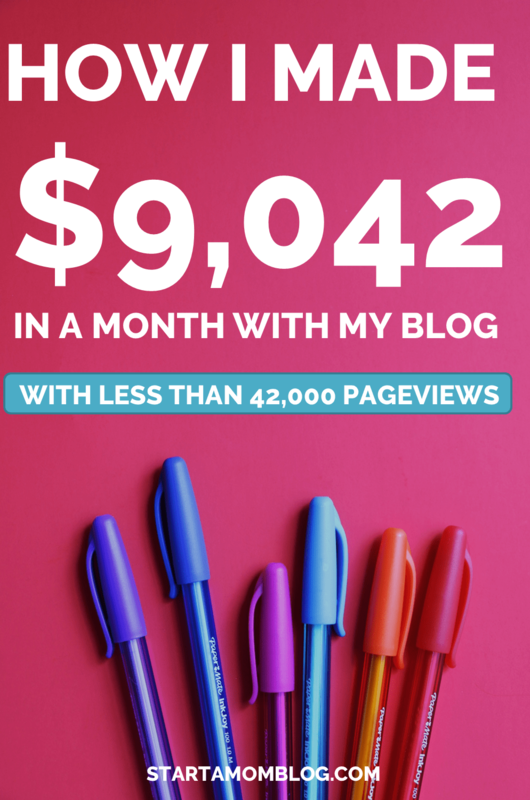 Michelle makes money from her blog through affiliate income. What’s that you ask? Affiliate income is when a product or service offers a program for regular people like me and you to promote them. And when a purchase is made because of your promotion, you receive a commission from the company offering the affiliate program. It’s a win-win for everyone. The company only pays for hot leads and you receive a commission for referring a friend. To become an affiliate for a company is very simple and quick. For example, I’m an affiliate for Convertkit, the email service that I use to reach my subscribers. Their platform is amazing and super helpful if you want to start email marketing. Once I knew I loved the product, I signed up to be an affiliate for them. It took me a few seconds. 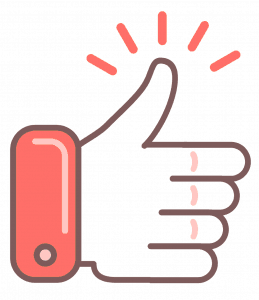 I then received a special link as an affiliate for Convertkit. And if anybody signs up with Convertkit through my special link ( www.startamomblog.com/convertkit ) then I receive a commission. There are thousands of great companies that offer affiliates. From technology, to fashion, to food, to home decor. Finding affiliates is the easy part – promoting them and getting conversions – well, that is the more difficult part. How Do I Get People to Use My Affiliate Link? Well therein lies the rub. You have to have a plan when promoting your affiliates. 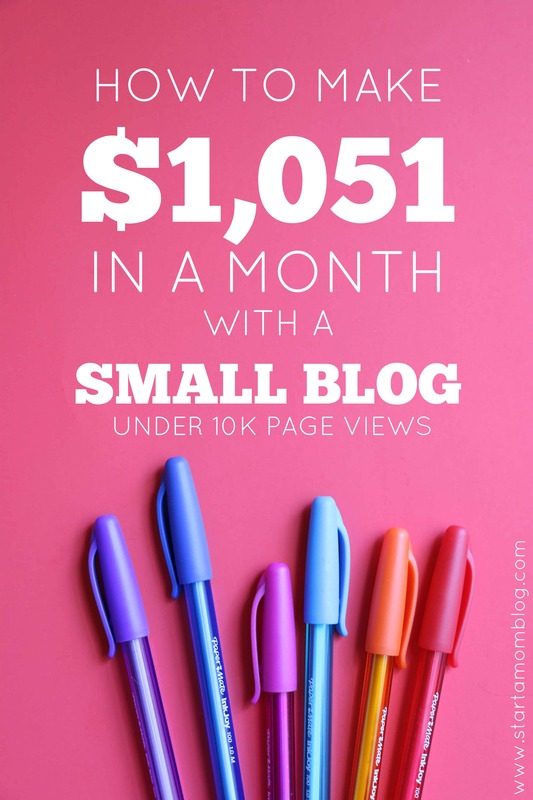 Signing up for 20 different affiliate programs and slapping links all over your blog will not get you on the path of making $100,000 per month like Michelle. You have to be strategic, you have to learn from the best. And who is amazing at this? Well, obviously Michelle is! And she just launched her course on affiliate marketing! I made my first dollar from my blog through affiliate marketing. So I believe in her advice. 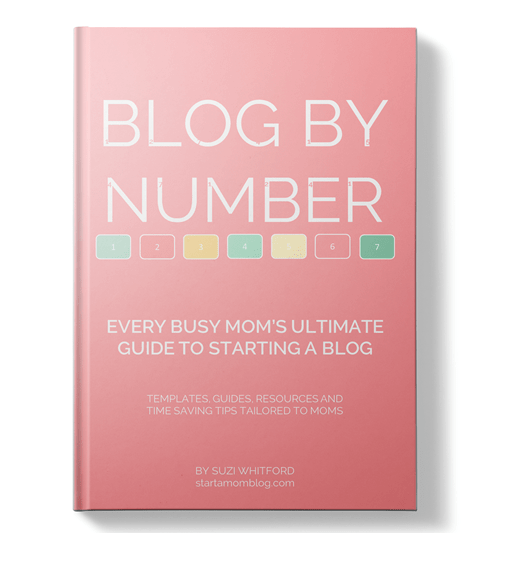 It’s fantastic if you’re just starting your blog and you need to know how to blog smart, not blog hard. 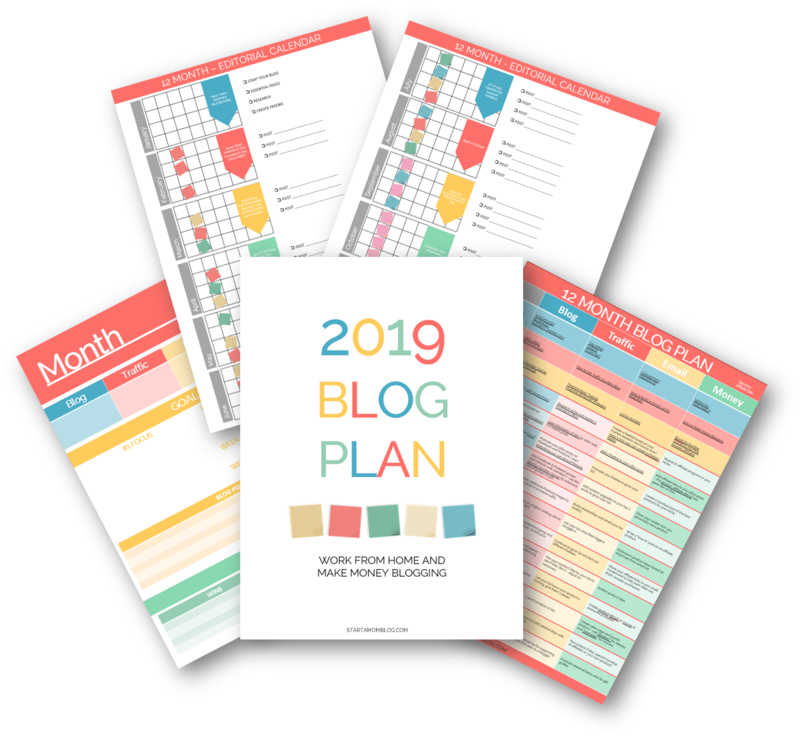 You can either spend a year or two self-learning how to succeed at affiliate marketing, or you can take her course and start making money off your blog within the month! Her strategies are practical and can be implemented right away. You do not need thousands of page views to make money from affiliate marketing. 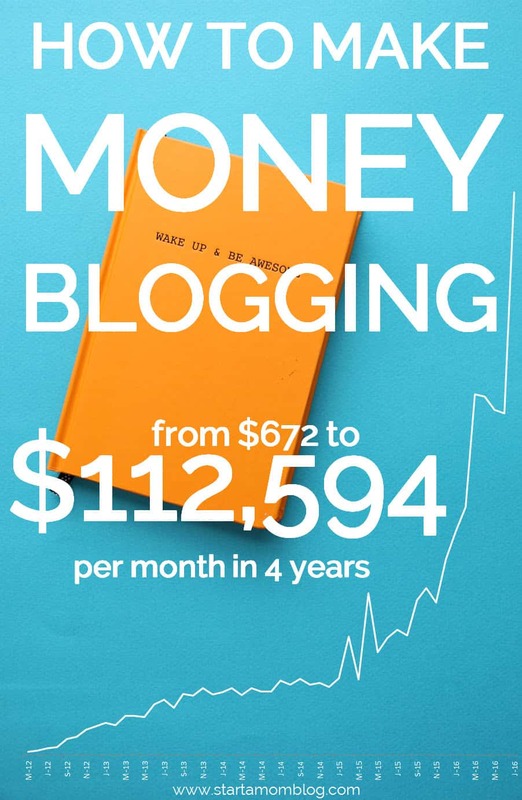 If you are serious about making money with your blog. And you want to invest the time to grow it into a money-making business, then I highly recommend Michelle’s course. The course is amazing and jam packed full of actionable advice. 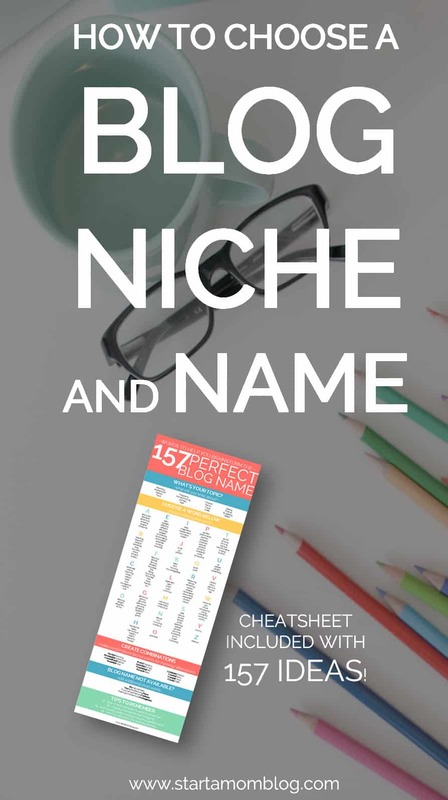 It is filled with multiple worksheets and trackers to help you implement the best practices. 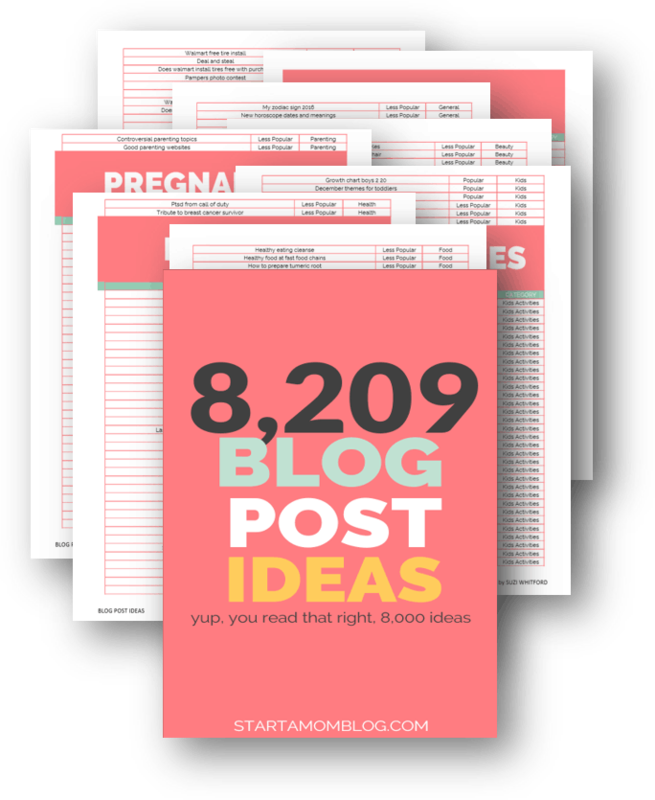 It has a bonus Pinterest section to help you increase your page views by thousands a month! And the best part? Once you enroll in the course you have access to Michelle’s private course Facebook group. This is one of the most valuable parts! Because in the group you can ask Michelle directly for help on anything you are struggeling with. And you can also learn from others who are also going through the course. The knowledge shared is invaluable. 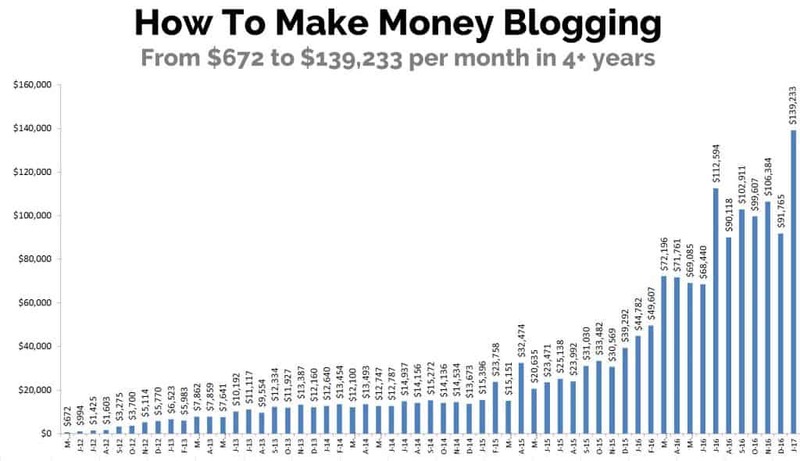 I think there’s so much pressure on new bloggers these days to ‘become an infopreneur’ and ‘sell courses’ that its nice to see that well no you don’t have to do any of that to make a great income. Cath, $20 a month is great. If you can make a little, all you have to do is scale and grow 🙂 and Michelle’s course is great, full of actionable advice! Great Post. Just the information I was looking for. I just started my blog and I will be following your advice. Thank you ! I can’t even fathom what $100,000 a year would be like let alone $100,000 in a MONTH? Holy cannolli. I am impressed and inspired by those figures. 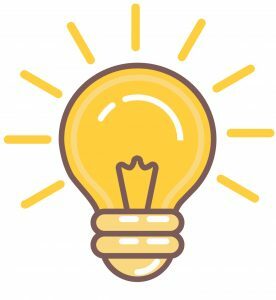 I have started to try and implement a bit of affiliate marketing into my blog now, I have yet to make any money at it but I am keeping my chin up, I know from what I have read in other posts that it could take awhile before things start happening. Thank you for sharing this information and I think eventually I will work up the courage to sign up for one of these training programs. Sounds awesome.. How do I get started I don’t know how to blog but with Michelle help I’m sure I can be awesome at it..